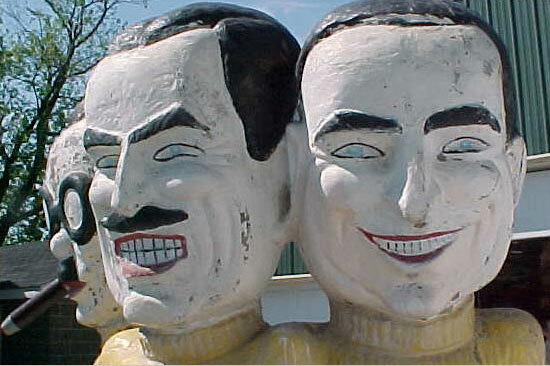 Here at Obnoxious Antiques, we specialize in a variety of unique antiques, everything from vintage advertising and penny arcade machines to military and barber shop items. The more unique and odd, the better! Our over four decades of experience in antiques and collectibles in combination with our superb reputation makes us your best buying source, so why not give us a try? Whether you are looking to expand your collection, start your collection, or simply add some outrageous flavor to your collection, we can help. With one of the most extensive arrays of antiques online, our inventory houses something for everyone. Our selection is constantly changing and growing in order to please the novice or advanced collector, as well as an investor or casual admirer of off-the-wall pieces. As well as selling these items, we are also available for buying singular items or an entire estate. 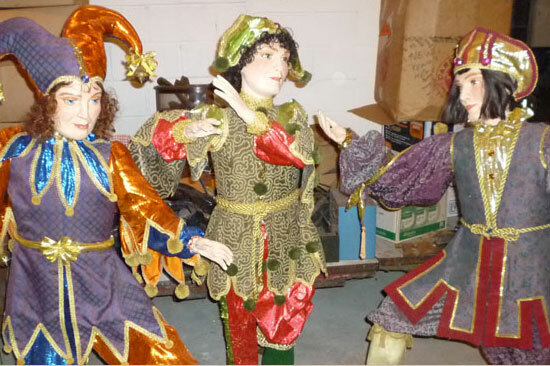 We also rent our pieces as props for TV commercials, Broadway plays, movies and themed events. If it is a unique collectible or outrageous item you are looking for, chances are we have it here in our online store. And, we are always attending shows and events in PA, NJ, NY, VA and MA, looking for the next stunning antique for your collection. Take some time to view our inventory, or if you have any questions or inquiries, please feel free to contact us toll free at 866-735-5888. We offer dealer and quantity purchase discounts, and we accept Paypal, Visa, MasterCard, Discover and American Express. Prop rentals have become an ever growing part of our business, so our extensive inventory of unique items along with our outrageous pieces are now available to you. 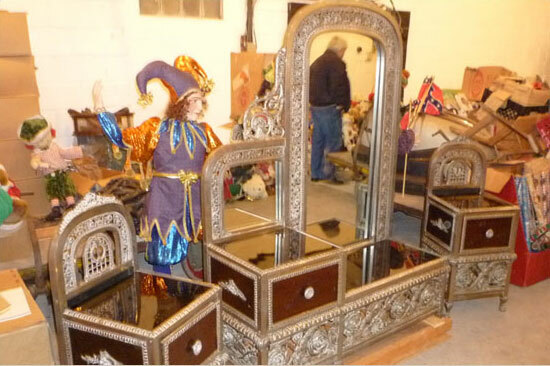 If its a TV commercial, Broadway play, movie or themed event needing props, feel free to browse our inventory. We have daily, weekly and monthly rental rates available. We add to our inventory weekly, so call or text to the numbers listed above if we can be of assistance. If you find you need something we may not have, our buyers may know a source, so just ask. Remember our fantastic array of unusual collectibles sell fast, so if you need something request it before it’s gone. Look for our neat unique and outrageous items in the soon to be released Netflix movie “Romeo” and the new movie being shot now “Newark”.